Villa lavanda is a lovely place to stay for your holiday. The owner, Jenny, spoils her guests every morning with a lovely home cooked breakfast. 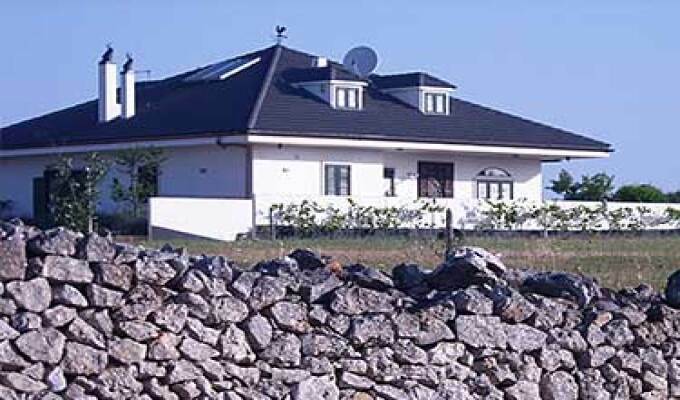 The villa itself is situated in a rural location so you need a car to visit the nicest places in Puglia. But we enjoyed staying at the Villa Lavanda. So Jenny, thank you very much! !